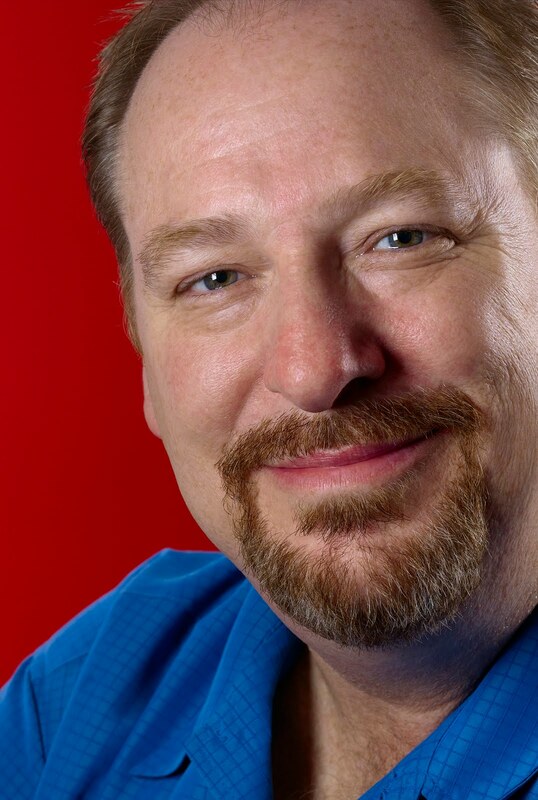 Rick Warren is a pastor who not only preaches a life of generosity, but he lives it as well. When he and his wife Kay got married over 30 years ago, they started tithing. Every year, they made a commitment to increase that amount by half a percent, a percent, or more. Over the years, they gradually built up their giving to over 30% of their income. The Warrens were practicing obedience to God's direction in their giving, and then suddenly in the mid-2000s, they became multi-millionaires after his book The Purpose-Driven Life became a national bestseller. Rick credits the success of his book to being a "God thing." He believes God blessed this book because of he and Kay's faithfulness in giving and that God wanted to take them to a new level of stewardship in their finances. So now, the Warrens were faced with an interesting new challenge. They had millions of dollars. What should they do with all of this wealth? Buy a Hummer? Increase their standard of living? No. He and his wife decided they would not let prosperity change them. Instead, they made five concrete decisions regarding God's financial blessing. They would not alter their lifestyle one bit. They would not buy a new home. They would not purchase a vacation home. They wouldn't buy a Hummer, boat, or jet ski. They would keep their life exactly the same as it had been. He would stop taking a salary from Saddleback Church. He now served as senior pastor for free. He added up the salary from Saddleback for 25 years of ministry and paid it all back! Pastor Rick wanted to be above reproach so that he could tell the media that he worked for free and did not get rich from serving at a mega-church. They set up three different foundations to help the poor and needy in the world. They became reverse tithers. God brought them to the place in their lives where they were able to give away 90% and live on 10%. Rick Warren is the founder and senior pastor of Saddleback Church, currently the eighth-largest church in the United States. He is also an author of many Christian books, including The Purpose Driven Church and The Purpose Driven Life, which has sold over 30 million copies, making Pastor Warren a New York Times bestselling author.